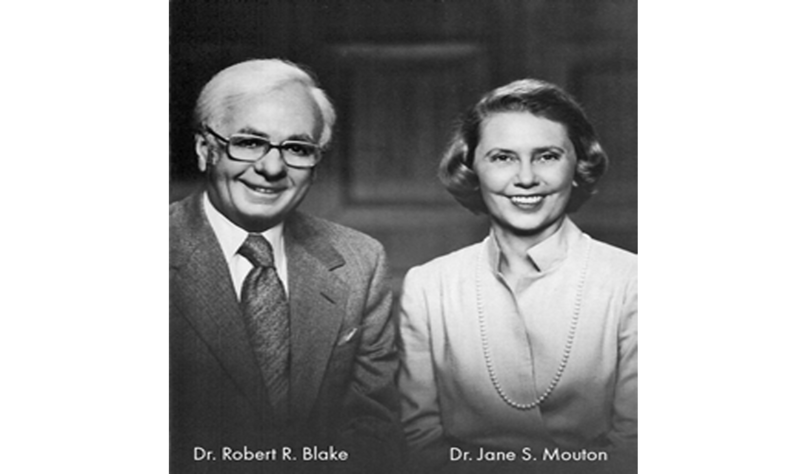 Robert Blake and Jane Mouton developed the managerial grid model back in 1969 and the concept has proven to stand the test of time. 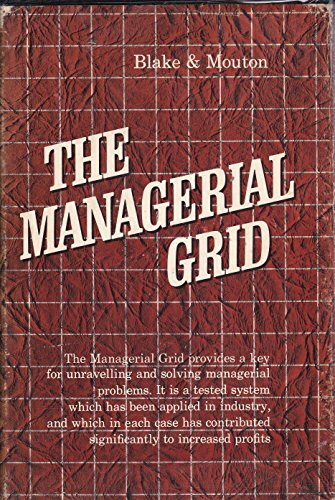 In fact, business and management schools still teach the managerial grid model today. How can such a simple grid-style model withstand the test of time? Does the model still hold value in our modern society? These are questions that many people grapple with when discussing Blake and Mouton’s model. Understanding the benefits and strengths of the model while recognizing the areas of weakness allow people to use the managerial grid model effectively without stretching it beyond its original intentions. 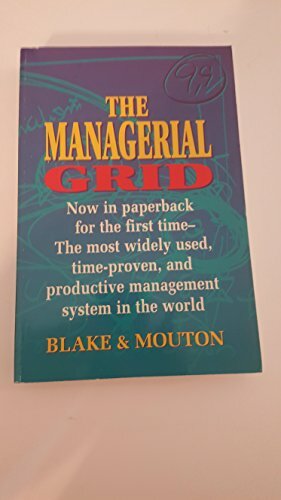 Before you can become an expert on the managerial grid model you have to learn the basics. How does the model work and what is it meant to show? Walk before you run, as they say. The managerial grid model looks like many other simple grids or charts. There is an x-axis and a y-axis with areas where you can plot data points. The horizontal x-axis in this model represents productivity from low to high. This refers to an individual manager’s desire to have their team complete the task and maximize productivity. On the y-axis, there are measurements that represent a manager’s care for the happiness and fulfillment of the people working for them. This simple, clean grid provides us with a wide range of management styles that can be clearly plotted and described. 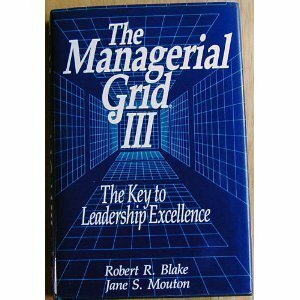 As a guideline, there are typically five management styles used to show describe areas of the grid. Now that you have an understanding of how the basic management grid is designed, it’s time to take a look at the five main management styles used when plotting points on the grid. These management styles have gone through some name changes throughout the years and you may hear several terms used to describe them but the underlying concept remains the same. At the very bottom left quadrant of the management grid is what is often called impoverished leadership. These leaders have little concern for the people around them as well as the productivity of the team. In most cases, these are not managers that organizations want working for them. On the bottom right quadrant of the grid we find produce or perish leaders. These leaders have a high focus on production and a low focus on the people working to achieve that production. Some people would even call these managers authoritarian. They employ strict rules and guidelines to maximize production. Team leaders are found at the top right quadrant of the management grid. These managers recognize the needs and skills of their team members while also working hard to achieve the best productivity numbers. 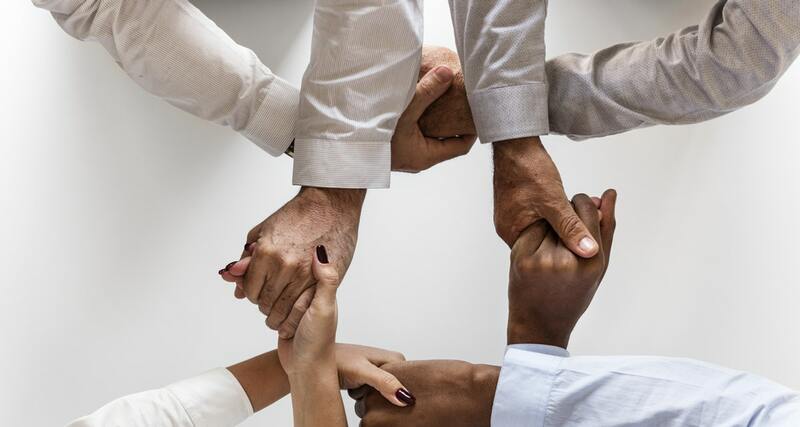 Employees are seen as collaborators and decision makers which, theoretically, should help increase employee satisfaction. At the top left hand side of the grid there are country club managers. With a high focus on people and a low concern for productivity, these managers are popular among employees but may not be the best for company production. Rewards and incentives are used to entice employees to increase production rather than rules or punishments. Finally, at the center of the grid are middle of the road managers. These managers show elements of all of the above management styles and employs those elements equally when considering both people and productivity. This is often seen as a practical management style when compared with the other options. Now that you have an understanding of the model and the styles described within the managerial model, how can you use it in real world applications? Most companies that follow this model use it for managerial evaluations. The simplicity of the model makes it easy for people to evaluate managers. There are two factors to consider and a simple plot on the grid provides instant feedback when viewing the gird or presenting the results. Self-evaluation is also important in any workplace and the managerial model makes it easy for managers to assess their own management style for discussion with their team or their own managers. Finally, the grid provides feedback on how managers can improve. A simple plot on the grid can tell a story. No one is ever stuck in one place. Managers can make efforts to improve or even regress through complacency. Regular reviews and feedback using the managerial grid can make it simple to track changes for future discussions. The Blake and Mouton managerial model gets most of its criticism from those who think it leaves out other important aspects that may contribute to a manager’s style and success. Of course there is no arguing that there are a wide range of managerial styles that may not easily fit onto the grid at first glance. It’s important to keep in mind that the managerial grid is one tool in the toolbox. It can show progress over time, allow for simple evaluation, and spur deeper discussions. However, it should not be the only evaluation tool used. With the correct approach, managers and employees alike will appreciate the use of the managerial grid model in evaluations. Admiring the time and energy you put into your site and detailed information you provide. It’s great to come across a blog every once in a while that isn’t the same out of date rehashed information. Fantastic read! I’ve saved your site and I’m including your RSS feeds to my Google account.